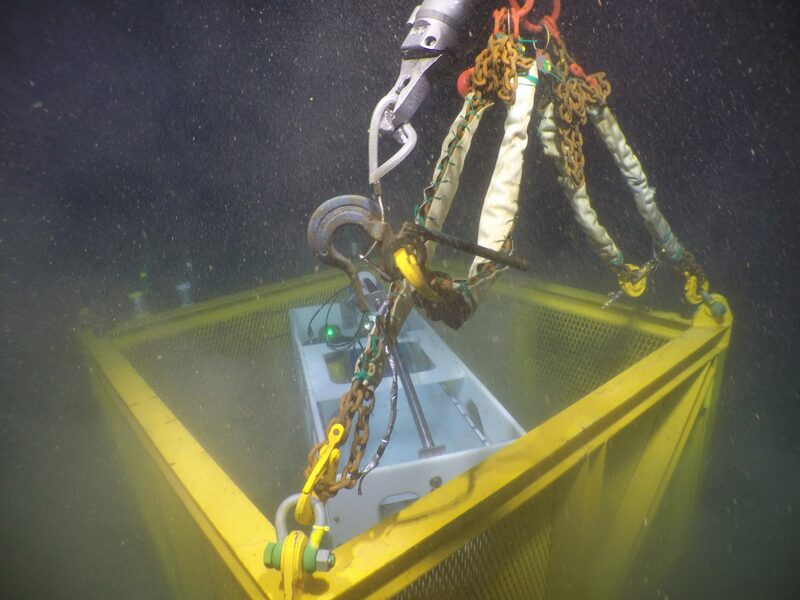 Back-Bone’s modified GoPro cameras have been installed on the DSV Alvin deep ocean submersible, and on a variety of remotely operated vehicles (ROVs). 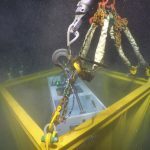 Our ‘Modulus’ sensor extension and housing was used to fit a Hero4 Black into a small deep sea cylindrical pressure vessel. 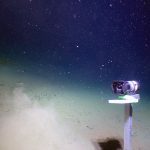 The camera was too wide to fit into the pressure vessel without modification and the lens would be too far off-center even if it could have. Using our extension ribbons and housings, project engineers were able to relocate the camera’s image sensor and centered it perfectly within the vessel. 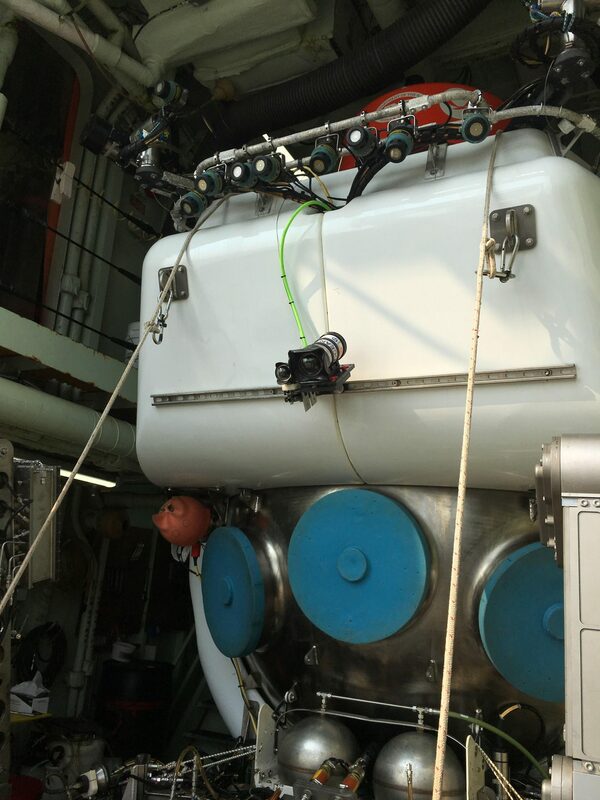 The camera body was placed lengthwise farther behind. 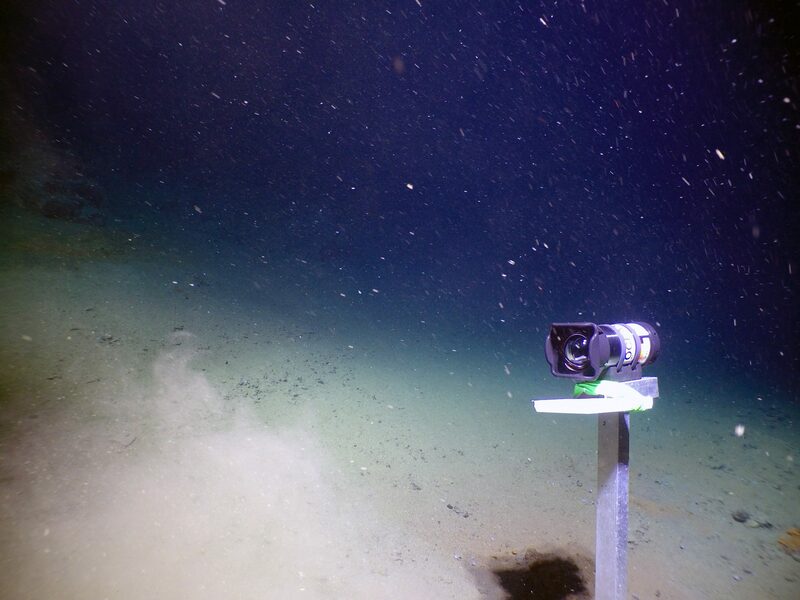 A rectilinear (non-fisheye) 5.4mm lens was used. 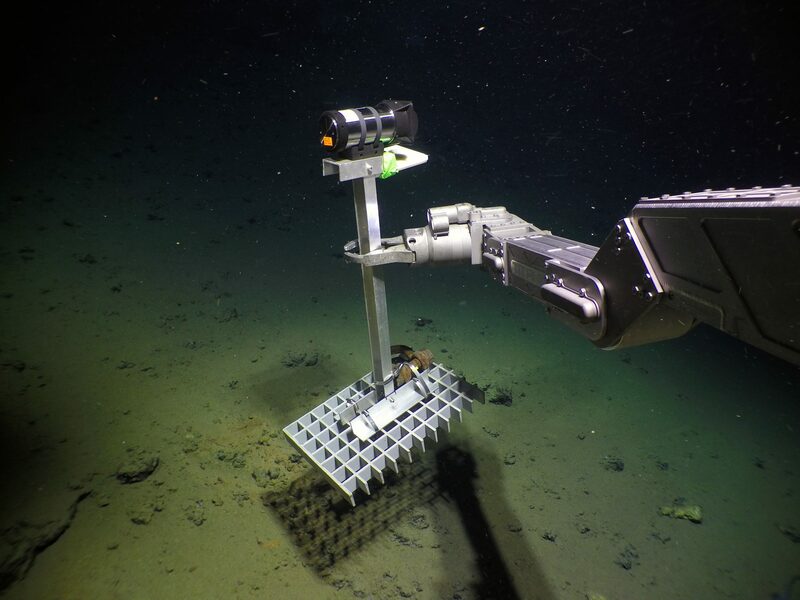 The result is known as the ‘MISO-EPO 12 MP Deep-Sea Digital Still Camera’ – a camera capable of withstanding the crushing depths that the Alvin is designed to explore. 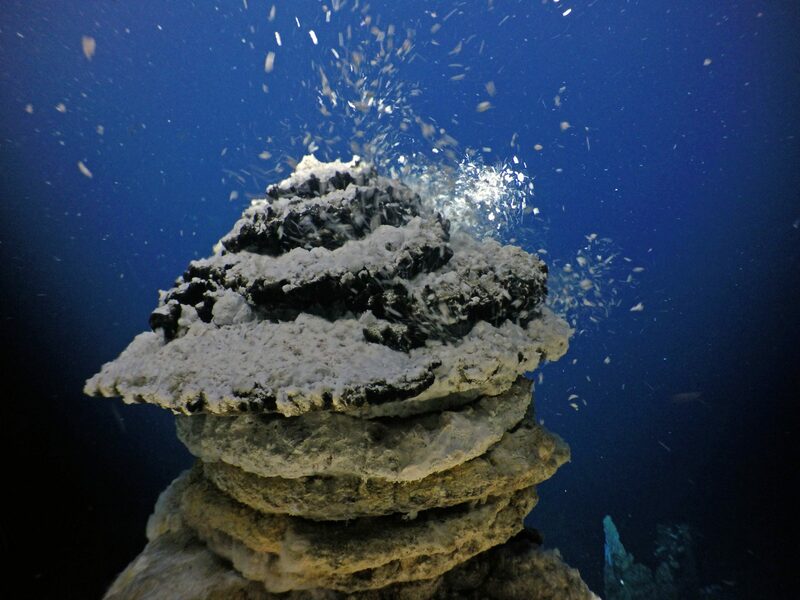 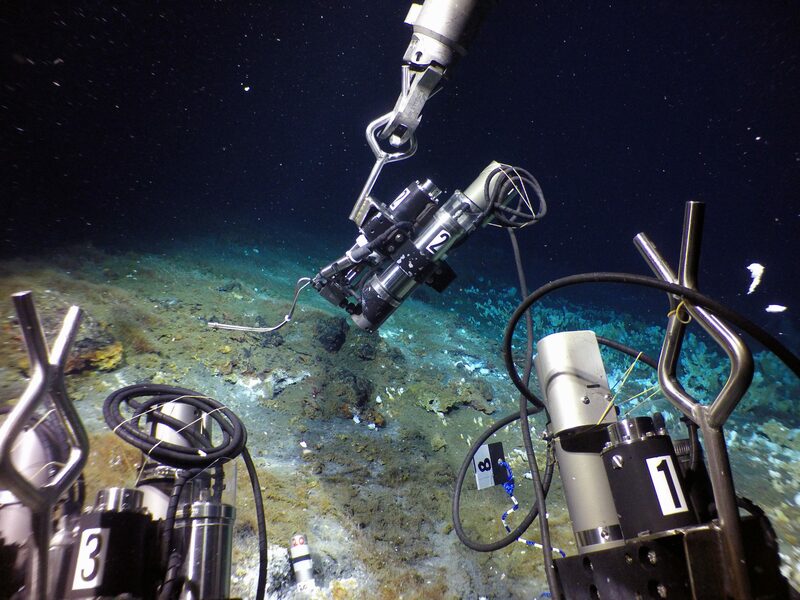 During this mission an 85 mile coral reef was discovered off the east coast of the U.S. that was previously unknown. 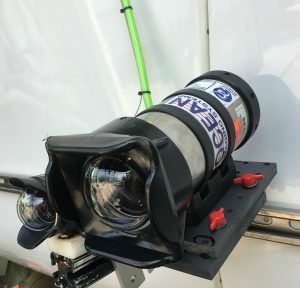 These timelapse videos were shot with a Hero4 camera with Back-Bone sensor extension and lens installed. 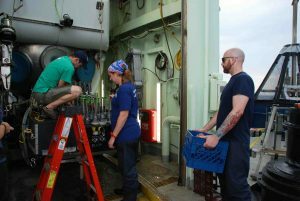 The objective for this expedition was to explore the distribution, abundance and ecology of mesopelagic resources of the Northeast Atlantic. These images were captured during the research cruise. 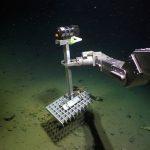 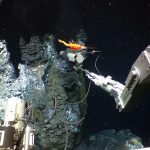 They are from ROV mounted cameras featuring Back-Bone mods as well as images of one of the cameras being deployed on its own and placed on the sea floor. 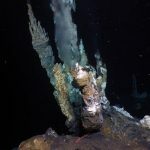 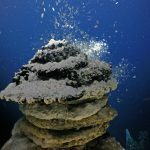 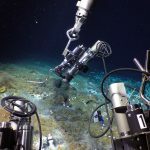 Gallery of Seafloor images acquired during the GO Sars 2018 cruise – Drs. 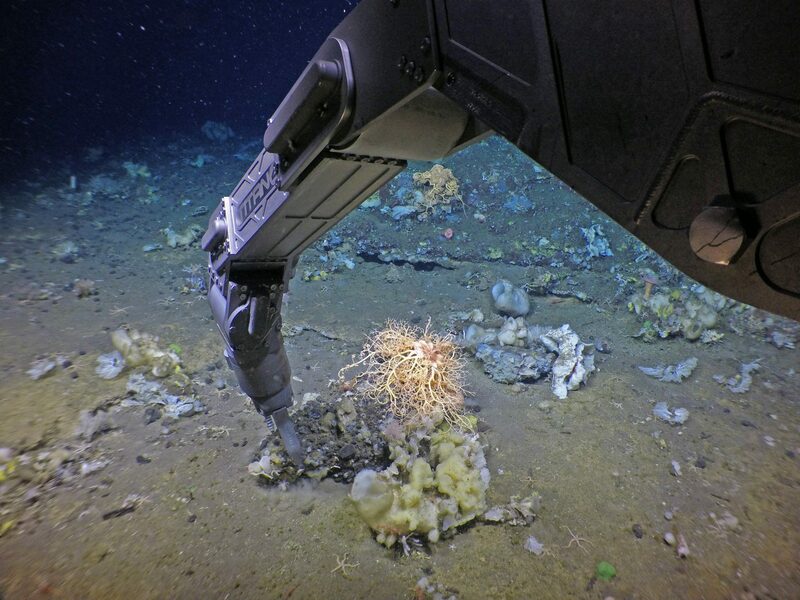 R. Pedersen, T. Barreyre, and S.Jorgensen of U. Bergen and the K. G. Jebsen Centre for Deep Sea Research were the lead scientists. 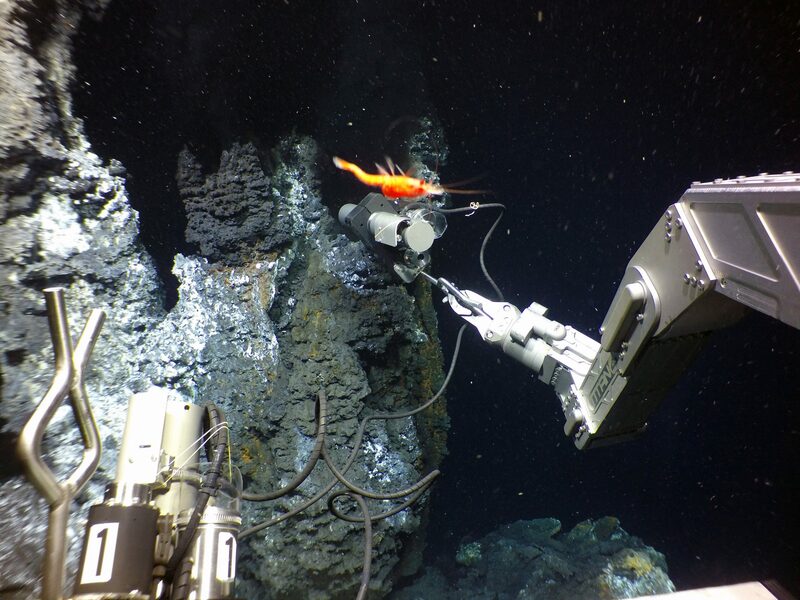 Imagery is copyrighted by U. Bergen and the K. G. Jebsen Centre for Deep Sea Research. 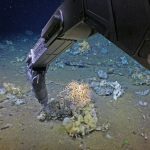 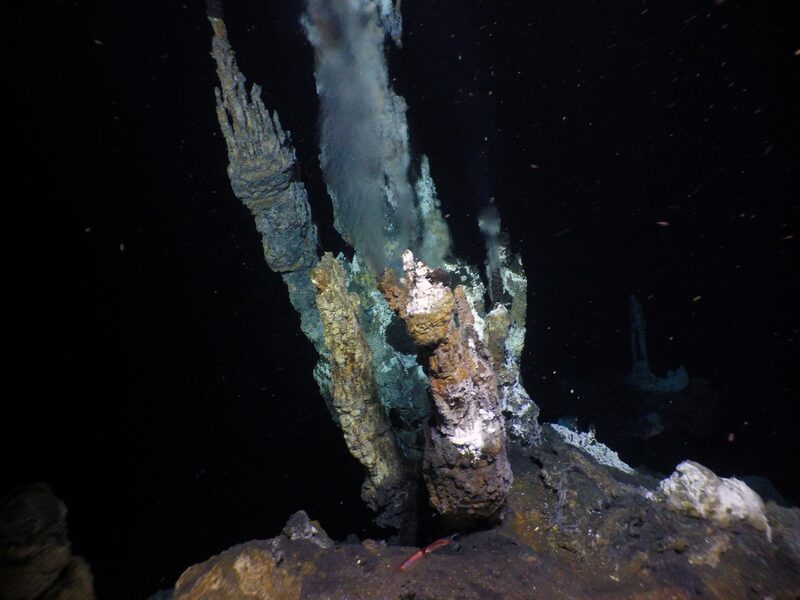 The images were acquired using the MISO-EPO 12 MP deep-sea digital still camera developed by D. Fornari – Woods Hole Oceanographic Institution (WHOI), MISO/SSSG Facility and E. Perrone – EP Oceanographic (EPO), LLC.